From the internationally best-selling author of the acclaimed novel The Power of the Dog comes The Cartel, a gripping, true-to-life, ripped-from-the-headlines epic story of power, corruption, revenge, and justice spanning the past decade of the Mexican-American drug wars. 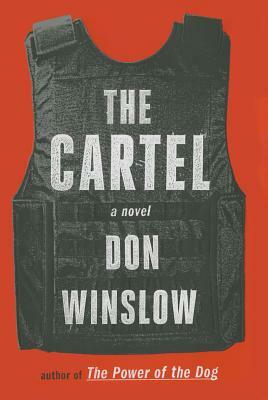 The Cartel is a story of revenge, honor, and sacrifice, as one man tries to face down the devil without losing his soul. It is the story of the war on drugs and the men—and women—who wage it. Don Winslow is the critically acclaimed, award-winning, internationally bestselling author of nineteen novels, including The Power of the Dog, Savages, The Winter of Frankie Machine and The Cartel. A former investigator, anti-terrorist trainer and trial consultant, Winslow lives in Southern California.